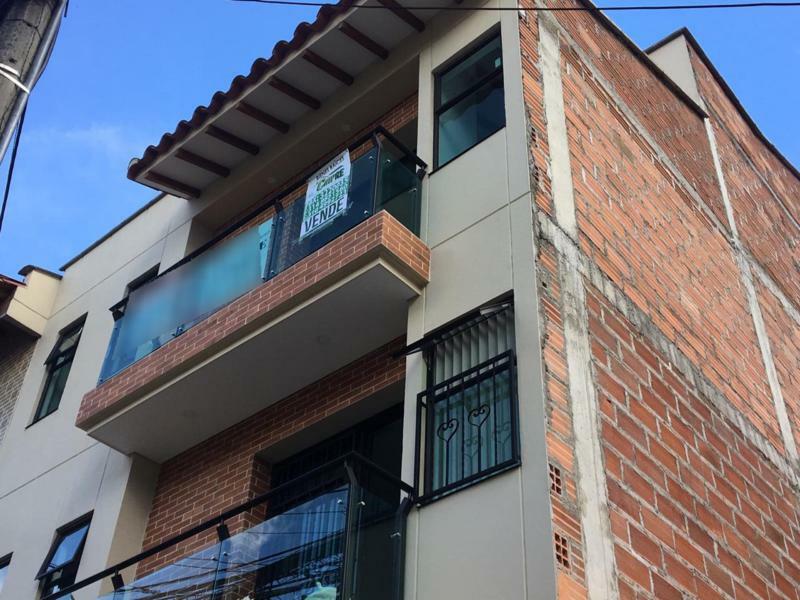 APTO EN 3ER Y 4TO PISO PARA ESTRENAR CON SERVICIOS PÚBLICOS INDEPENDIENTES PERO UNA SOLA ESCRITURA POR LO QUE SE VENDEN JUNTOS. 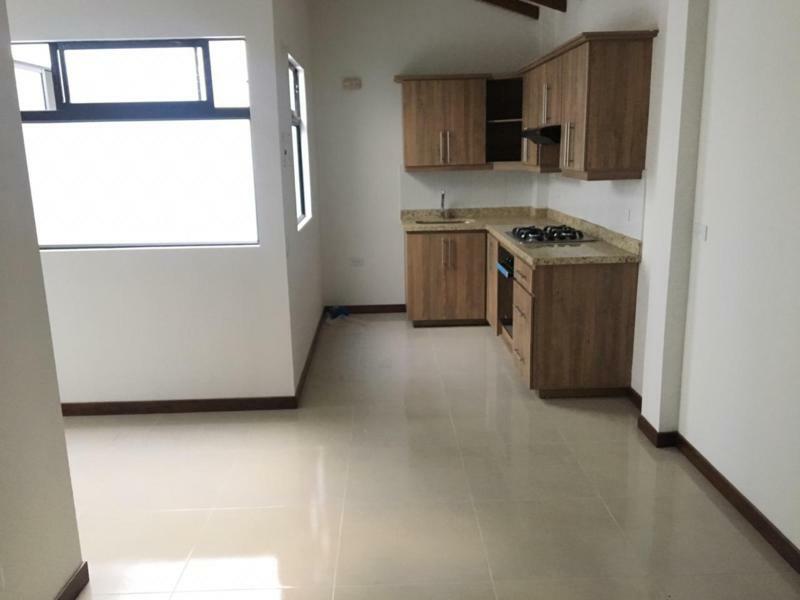 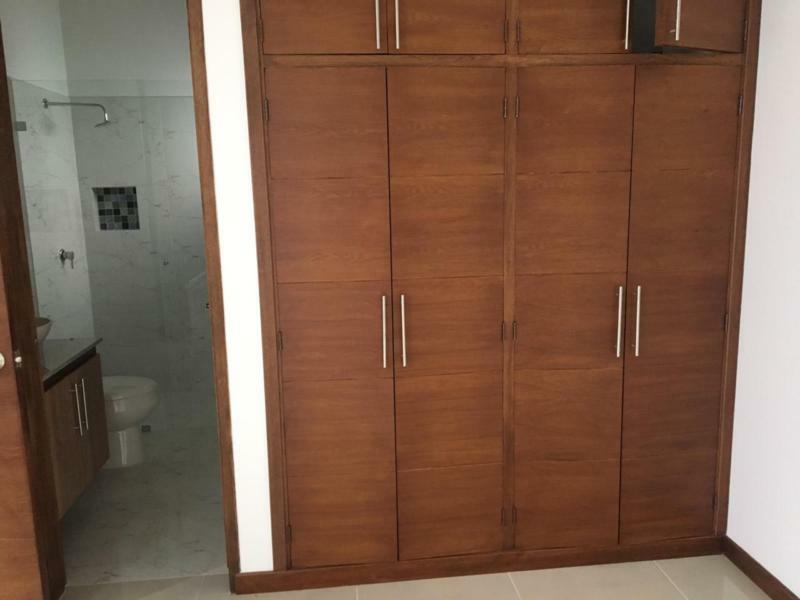 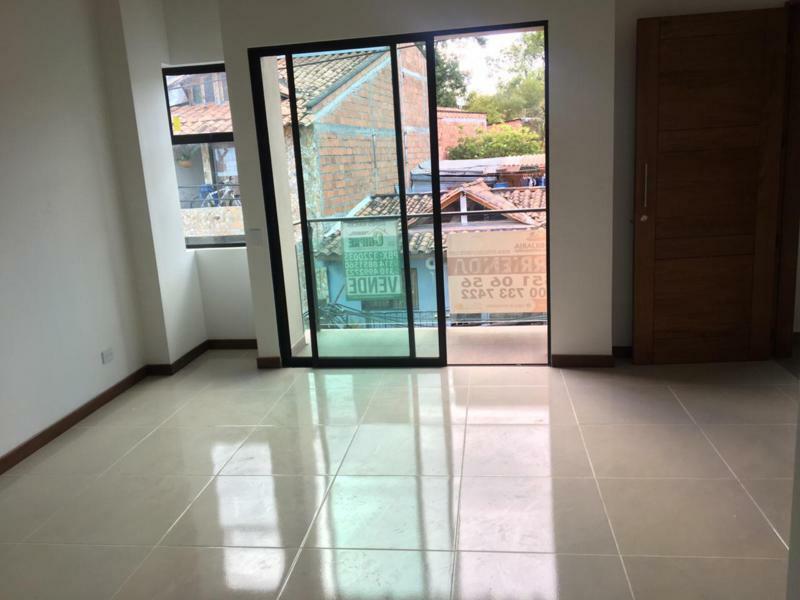 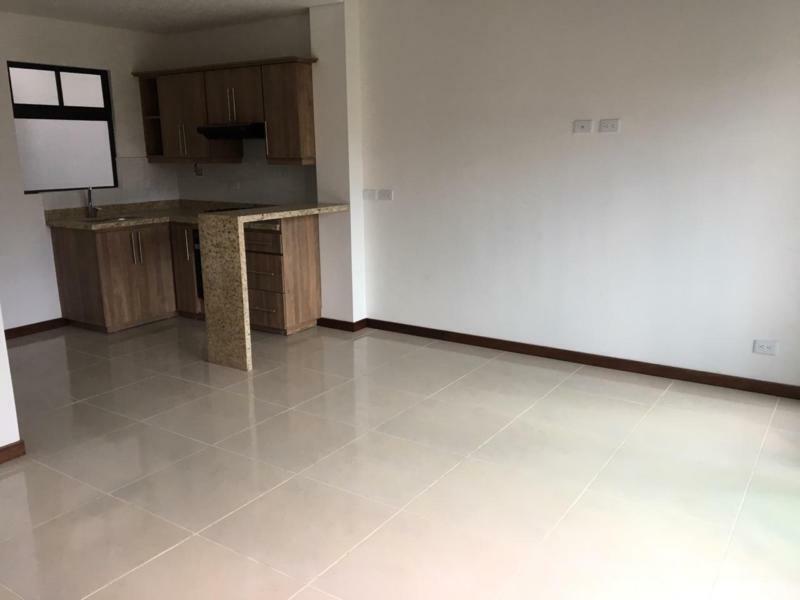 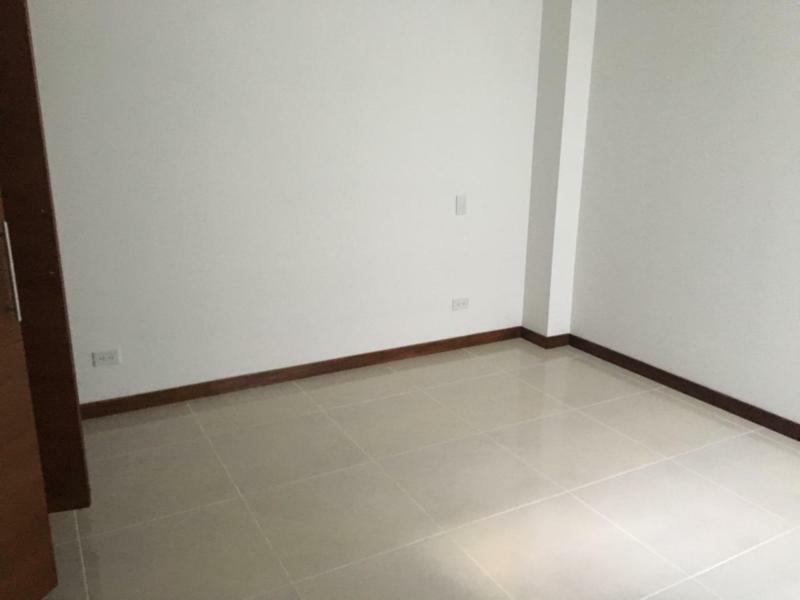 -EL 3ER PISO: 3 HABITACIONES CON CLOSET, 2 BAÑOS COMPLETOS, SALA COMEDOR, COCINA INTEGRAL, ZONA DE ROPAS Y BALCÓN. 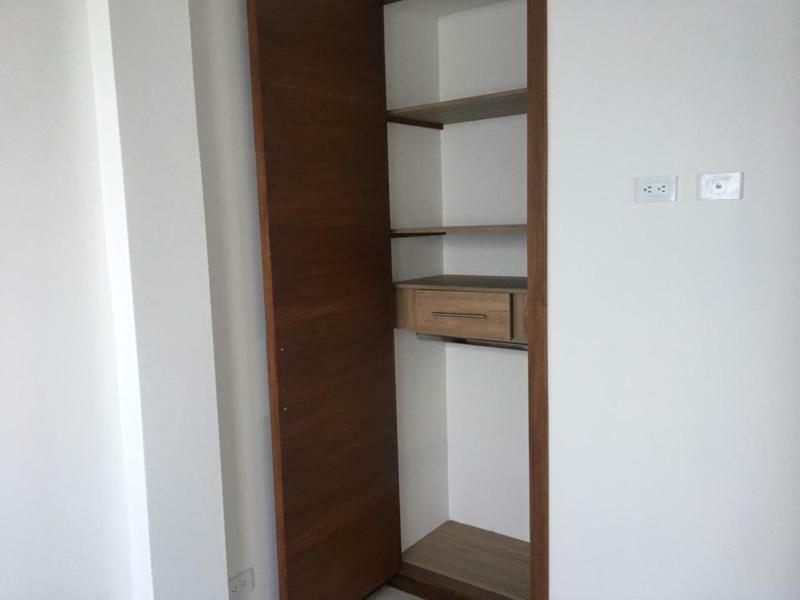 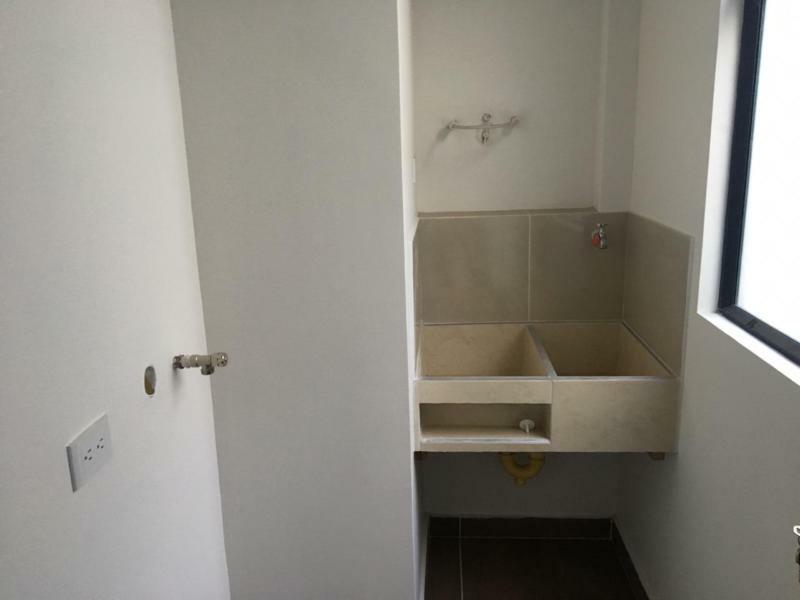 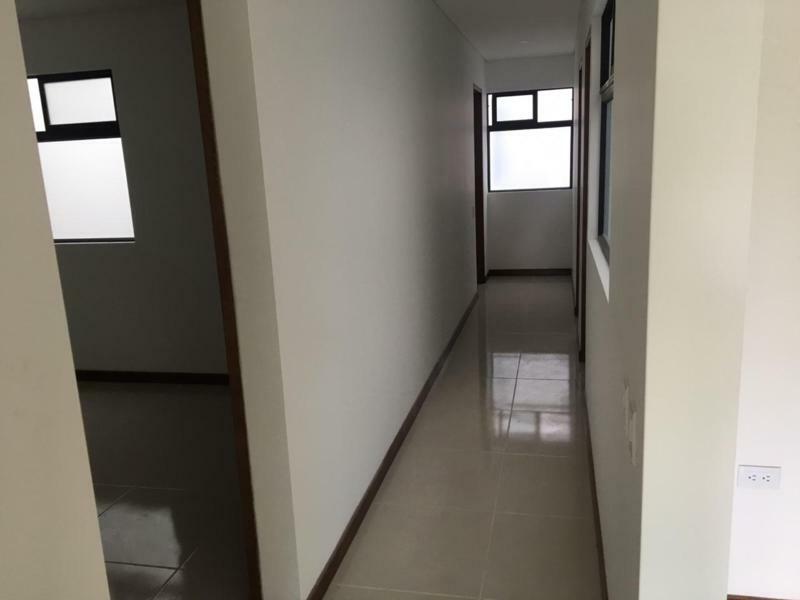 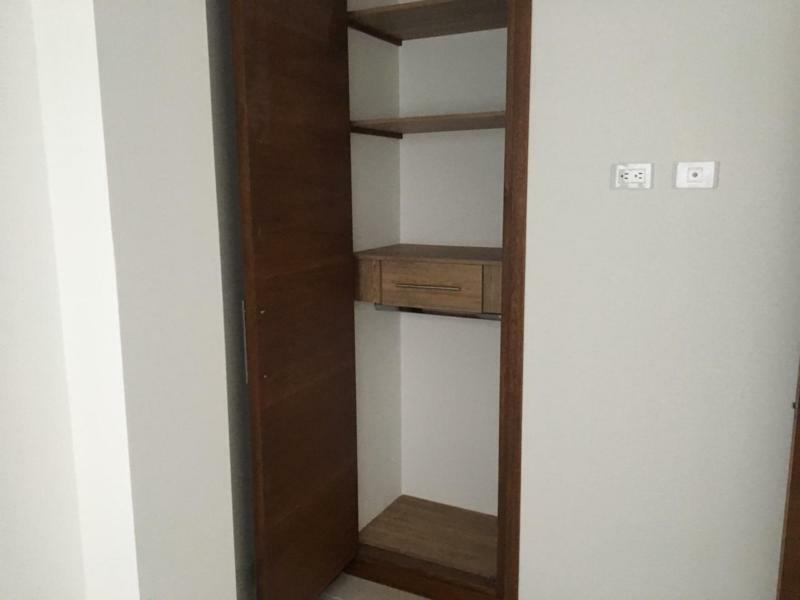 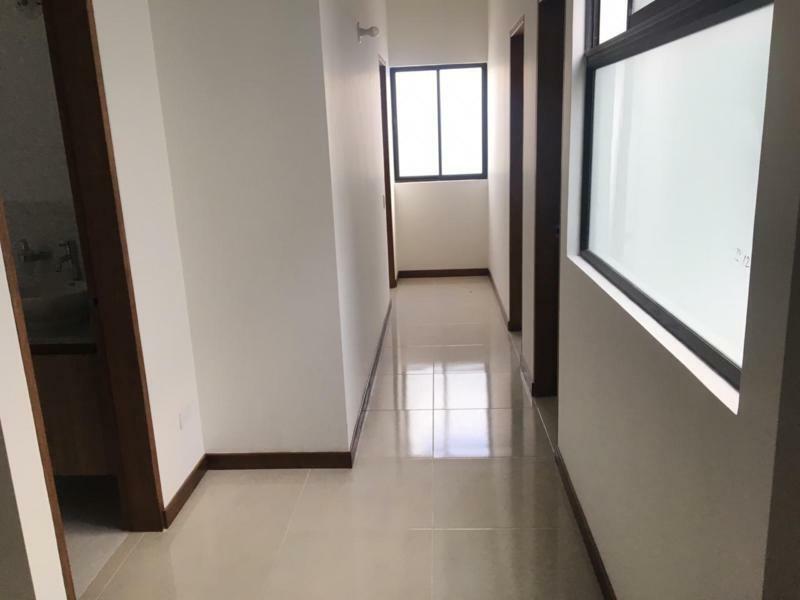 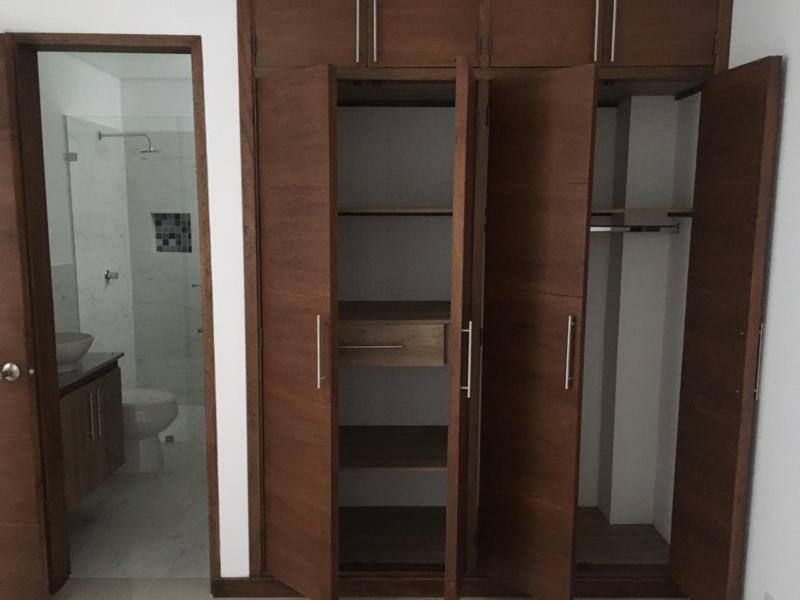 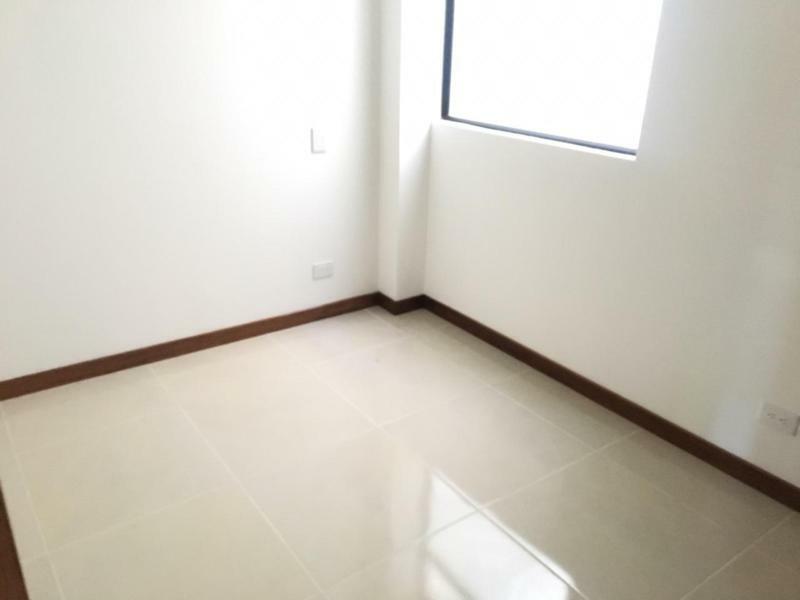 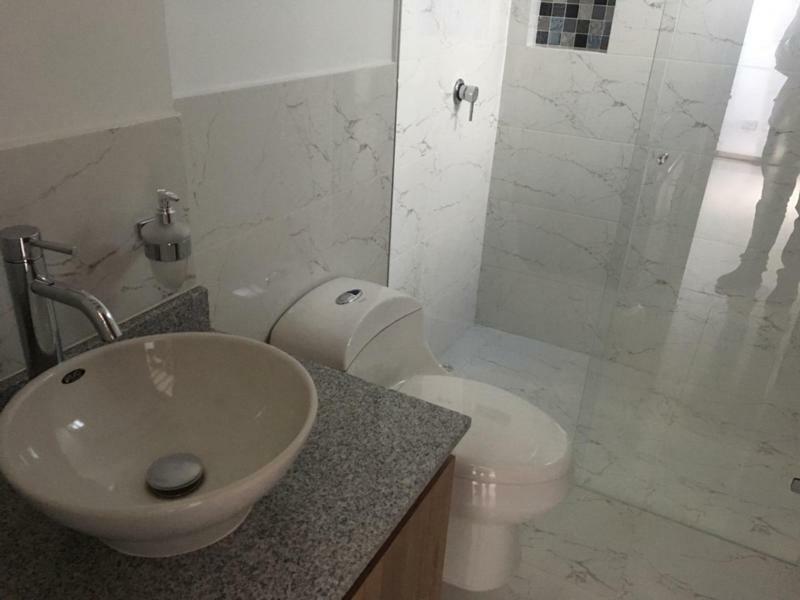 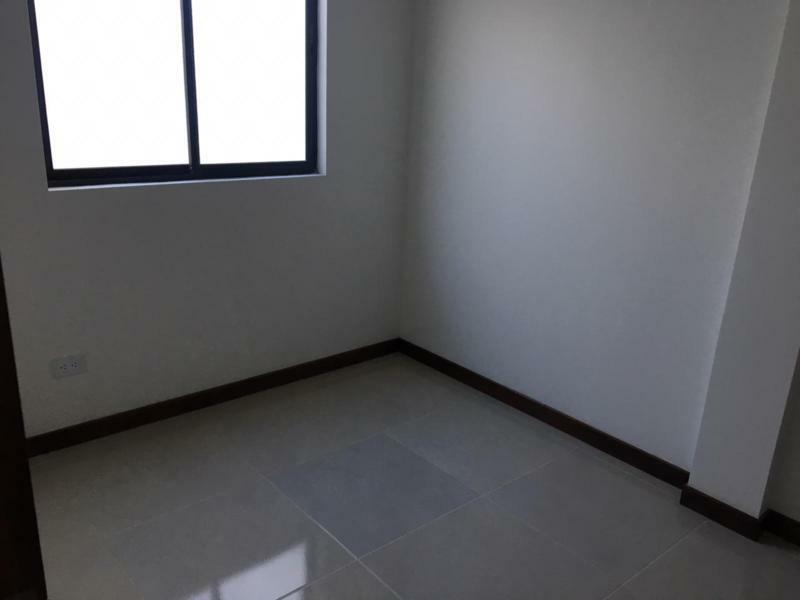 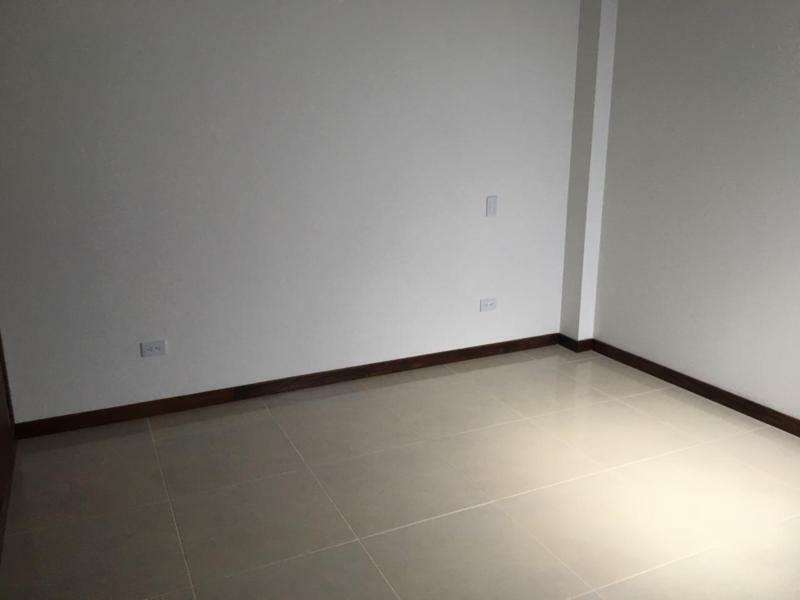 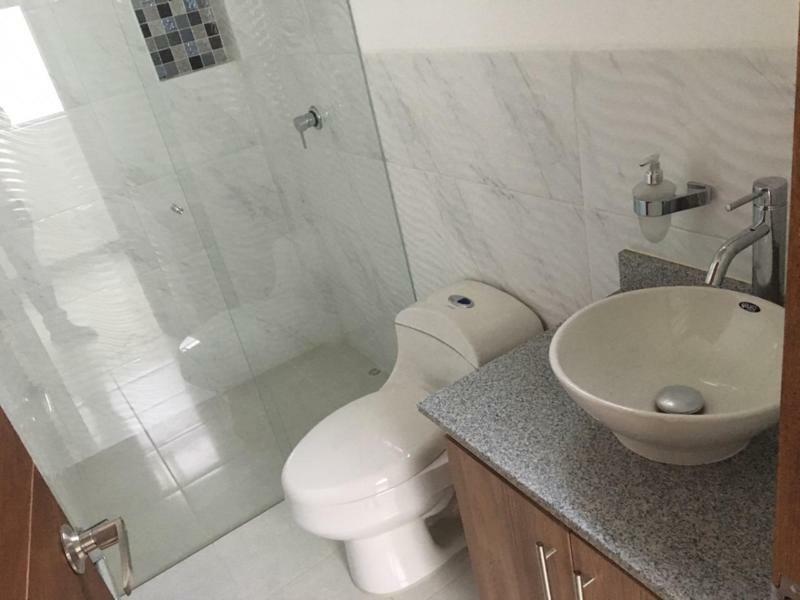 -EL 4TO PISO: 2 HABITACIONES CON CLOSET, 2 BAÑOS COMPLETOS, SALA COMEDOR, COCINA INTEGRAL, ZONA DE ROPAS Y BALCÓN.